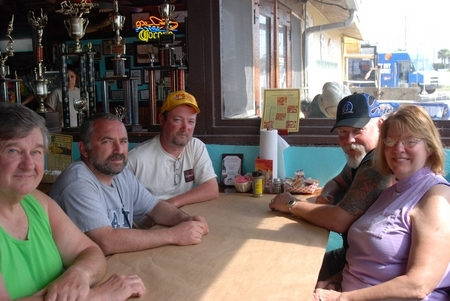 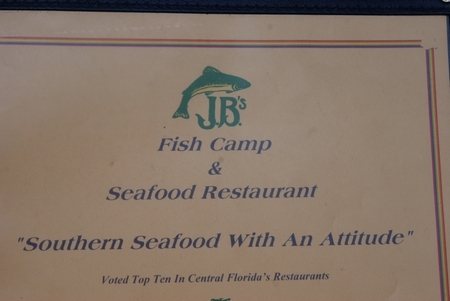 It’s a family tradition to have lunch at our favorite New Symrna Beach haunt… J.B’s Fish Camp… We love J.B’s — Never a bad time…. 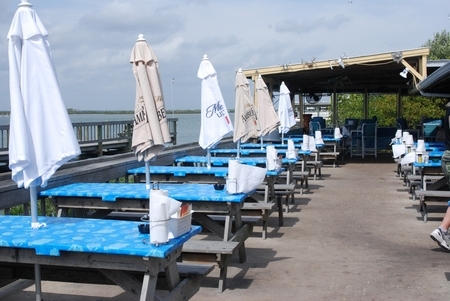 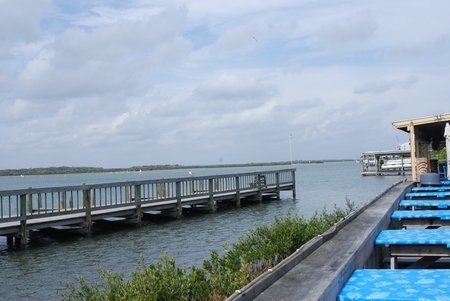 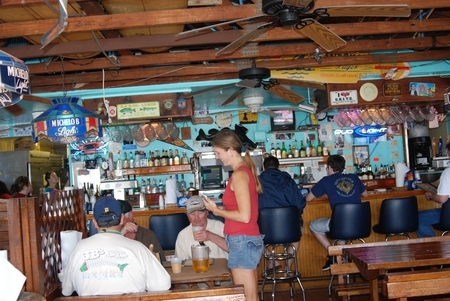 This is the patio — this eatery is right on the bay…on Callusa Creek In New Symrna Beach and this waterway goes out to the inlet…..
And a nice long pier to walk and fish off…. 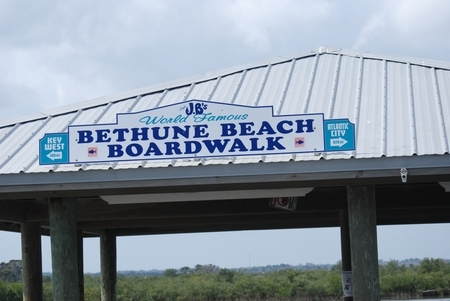 On the Bethune Beach BoardWalk….. 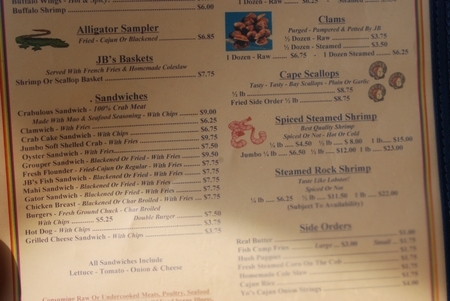 Menu — Southern Seafood with an Attitude !!! 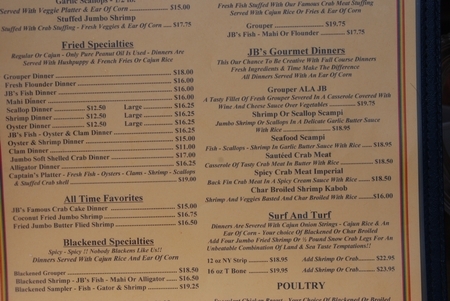 I can barely see this — grab the bifocals !! 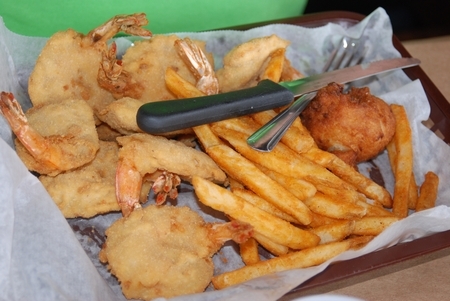 Appetizers — I like the spicy shrimp…..or Crab cakes — or buffalo shrimp — the sampler platter….picking 1 is way too hard !!! 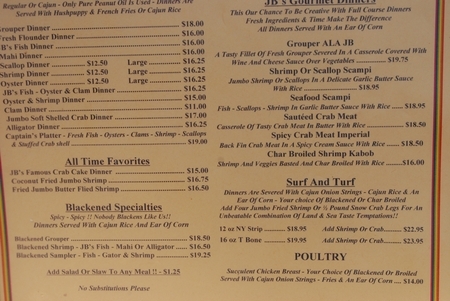 Full dinners — Blackened Grouper is XLent !! 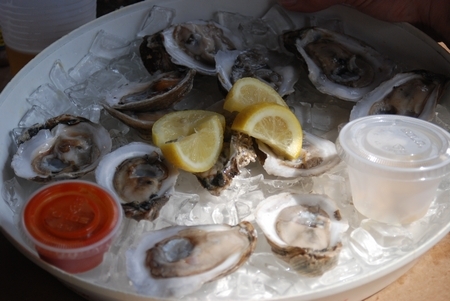 Oysters!! 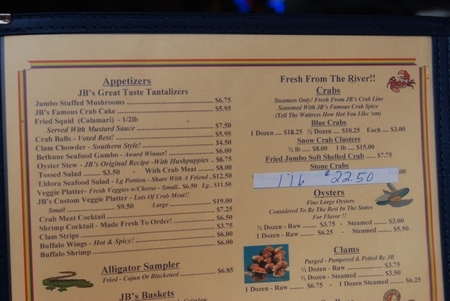 — Know what that means?? 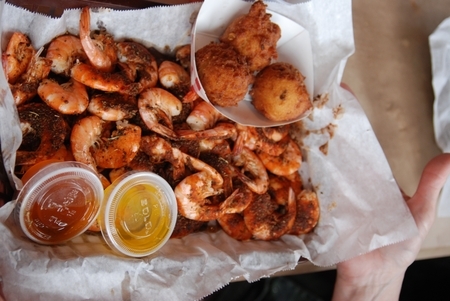 Honey — get another dozen !! 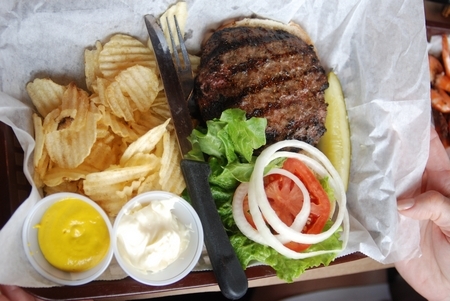 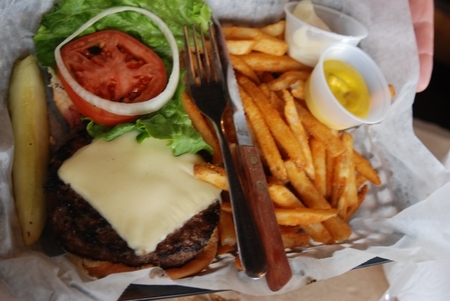 Yes — the burger is mine…..
Cheeseburger in Paradise ?? 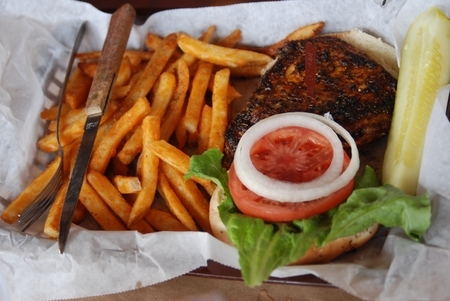 YEP !! 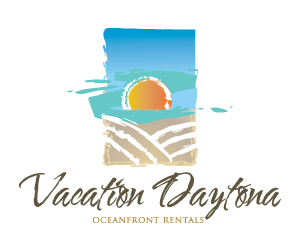 So we give this a big thumbs up — 5 stars — you will put this on you list of out of the way great places about 25 minutes south of Daytona….